Interior design ideas including furniture, fabrics, wall coverings, colors, textures and styles can make your home comfortable and aesthetically appealing. It truly reflects your nature, personality and lifestyle in an outspoken manner. So it is necessary to select each an every design material carefully enhance the look of your home design as well as make it more functional. 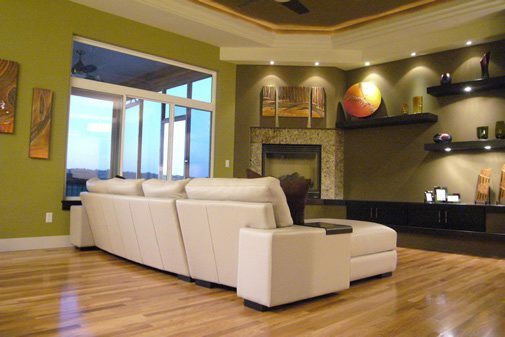 Maintaining a consistency throughout your home decor is essential to give it a more luxurious and appealing ambiance. Interior design can be a quite daunting task for some people and they usually make various interior design mistakes while decorating their homes. In this article, I will discuss 12 Interior Design Mistake to Avoid and all should follow them. One of the biggest interior design mistakes people make while interior decorating is cluttering the home with too much accessories and items. 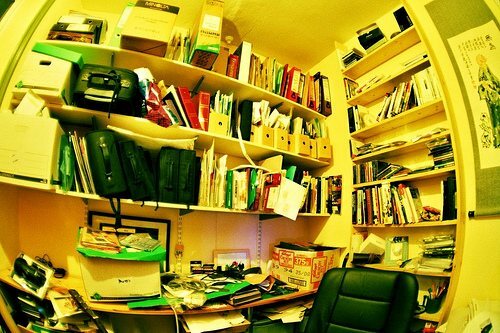 Cluttering can make the room appearance smaller and even bring anxiety if not handled properly. Eliminate extra and useless items that you never or seldom use; it will provide you more living space. You can avoid this by buying only those things that you absolutely love and you think is essential for the room. 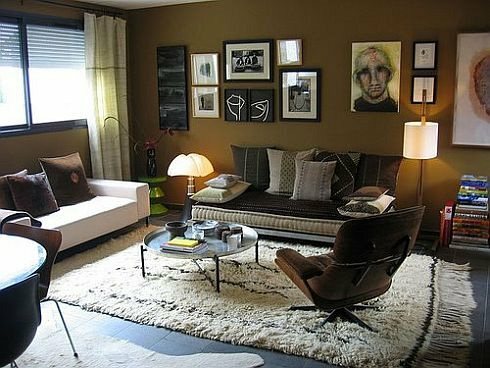 Another pitfall which is often observed while interior decorating is hanging artwork on improper height that are either too low or too high. 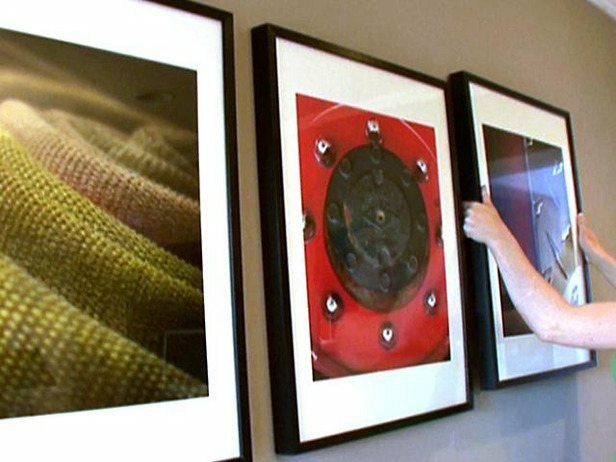 Selecting an elegant artwork that complements the room style and surface with a correct proportion is decisive to format the appearance of the walls. 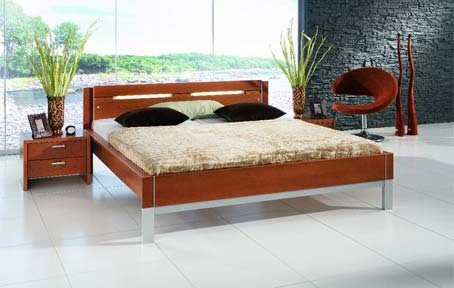 It will certainly give an aesthetically and pleasant appearance to your room. Colour will always be one of the most important decisions in the designing process. Do not rush it. Not only is painting the most time consuming, but it’s also the most permanent of all your decisions. A table or couch can easily be moved, but paint is another story. Be sure to pick the furniture and other accessories for the room, and then take pieces of fabric from them to match to the paint that fits the best. You will find it much easier to match the paint to the furniture, rather than the other way around. 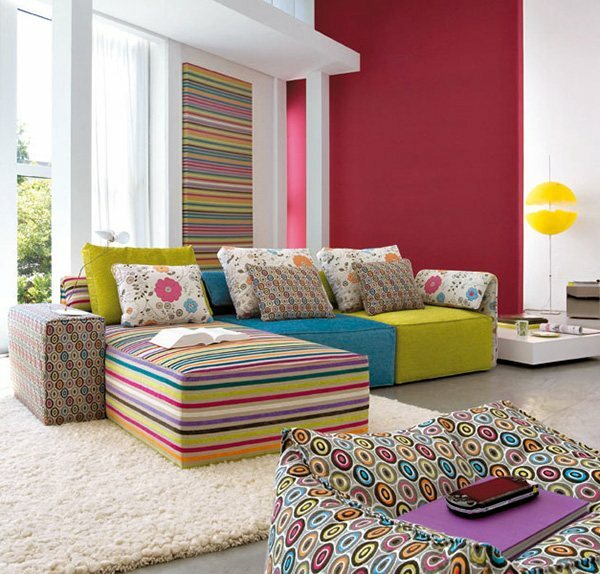 The colour of a room is not solely depicted by the paint on the walls. The shades and tints in the furniture will greatly influence the mood. Be sure not to over-do the room using just reds if you want a red room. Add contrasts and compliments in your colouring schemes and you won’t regret it. Most home-improvement retailers have colour swatches and samples that will help you choose the best colours for your room. It has been said that your bedroom reflects your state of mind. A room that is overcrowded with coffee tables, couches, footstools, paper baskets or whatever, can cause the mind to feel the same way. Be sure to leave plenty of walking space. Stay away from the tendency to fill in the empty spaces. Leave some room. It will be much easier for you to relax and kick back. Oversized furniture takes its toll on rooms. It will make the room appear small and cramped if not handled correctly. 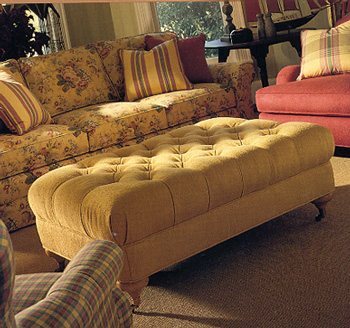 There is nothing wrong with large furniture if the room can handle it. Using smaller furniture will open up a room and give it a roomy feel. WARNING! Be sure that your furniture will fit through the door. How you arrange the room for acoustics may be one of the more difficult decisions. This will be most important for the theatre or entertainment rooms. Nothing is more important than sound when it comes to watching a movie. 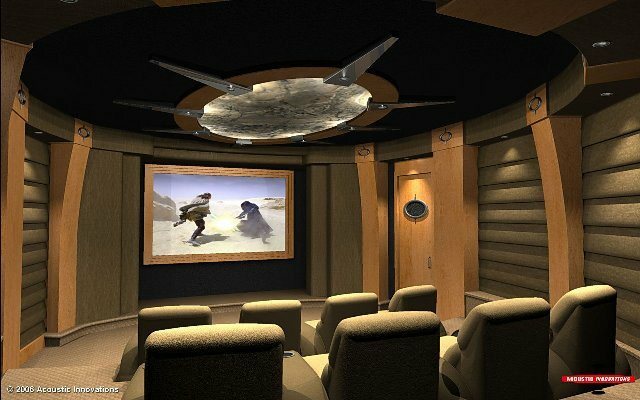 Don’t use a lot of hard surfaces in the theater rooms that allows the sound waves continue to bounce around. Capture them with carpets and soft sofas. Hardwood floors look great in living spaces, but you may want to throw a few rugs on the floor to keep the noise down. You may be surprised at how important acoustics really are. One of the greatest ways to improve the feel of a room is to add a few plants here and there. Adding plants creates a more natural feel to the room, and with the right plants, you will have a new and refreshing essence to fill the air. When designing a room, never forget to include the five senses in your decision making. It is not a race to the finish. Effective interior designing requires a lot of planning and organization. If you rush through a few steps, you may find yourself making decisions that have unfortunate consequences. So be careful! Where your art/photos go on the walls is completely up to you. It is different for everyone. Keep in mind how tall the people you want looking at these are. Too low and your visitors will go away with a bad back; too high and they won’t even try. The height of the photos will also format the appearance of the wall, making it seem taller or shorter. Mirrors are a bit under-rated. 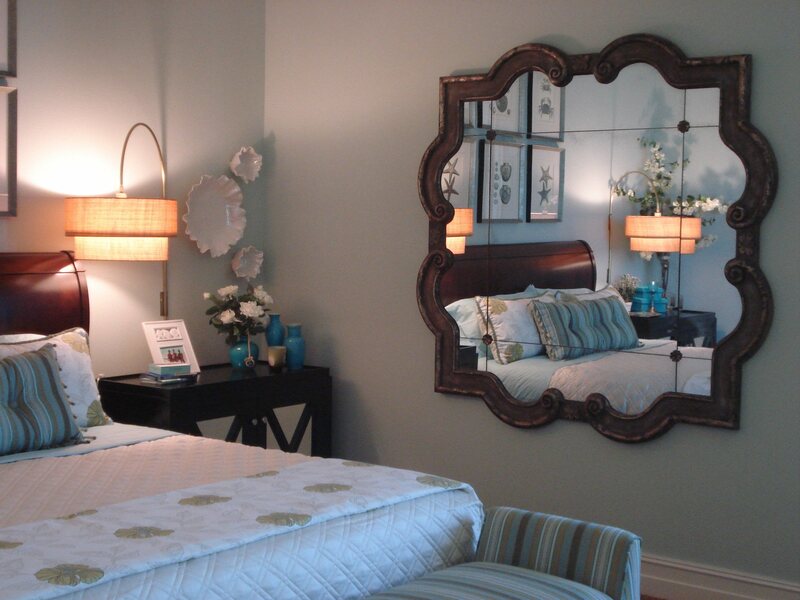 Using mirrors will make rooms appear much more spacious. 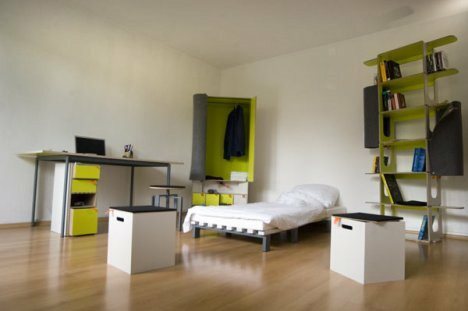 The lack of mirrors or windows seems to give the room a boxy feel. Don’t hesitate to hang a decorative mirror or two on your walls. Be creative. You can find many different shapes and sizes of mirrors at your local home-improvement retailers. Not only will your room look bigger, but it will also make the room brighter as it reflects the lighting. 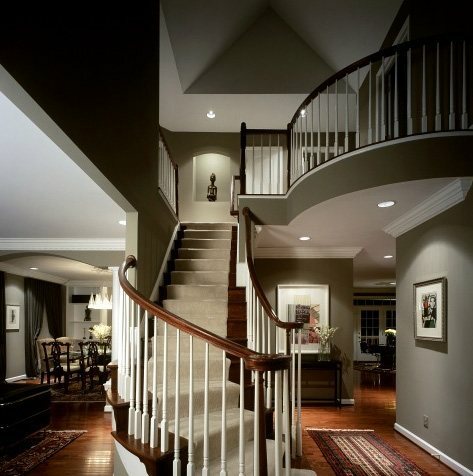 The ultimate goal of interior design is to create a more functional and aesthetically appealing look for your home. 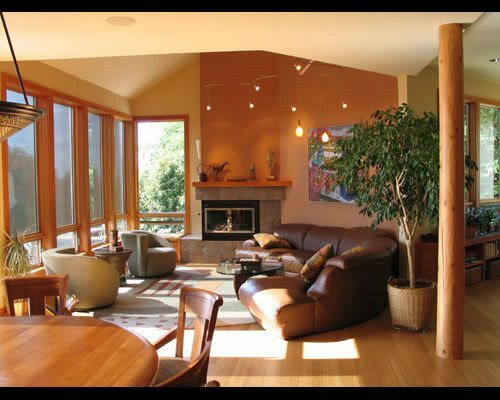 The above mentioned points are some common mistakes that people generally make while decorating their home designs. Getting the help of a professional interior decorator is a worthwhile option to avoid these common mistakes. Wow I have no background in design but that article was just aweful. It basically said if something is too high or too low, it is not the right hieght; If it is too bid or too small, it is not the right size; If it is too much to too little, it is not the right proportion …. MY GOD!!! well DOOOHHHH!!! Where was the actual advice? Very nice article with many useful tips. I also like the more subtle approach by focusing on what to avoid rather than what to actually go for.. In a way it’s the same thing, isn’t it. Btw, I wouldn’t mind living in a house as shown in #7 and I don’t think the photo was chosen to illustrate an over-furnished room..? To me it looks great. Pretty informative post with some useful tips. My problem is disorganization. Which is very bad. But I’ll try to follow all these tips. Thanks for these design tips! These are details that most people tend to forget when it comes to decorating their house. Especially on the lightings! Sometimes, every piece of furniture are carefully designed and placed, yet it just makes one feel extremely uncomfortable in the room. The light in the room tend to have great effect on moods. Dim lights makes people feel moody while too bright light makes people feel irritated. I must also add another factor when it comes to interior design. I personally think floorings make a lot of difference to the room. The colors of the floor plates have almost the same effect as the paints on the wall. Floors of warm color tend to give people a feeling of coziness thus granting extra comfort in the room. I think color combination most important part in a interior design but some interior designer makes it most valuable by using colorful lights. Keeep up thee good writing.